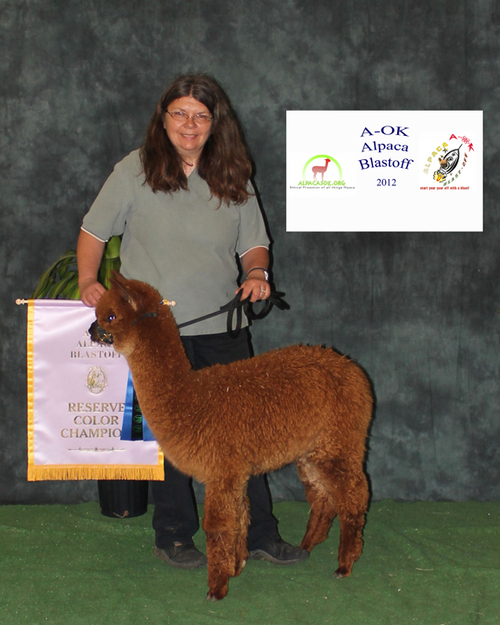 Welcome to Mountain Sky Ranch, Colorado's Premier Alpaca Breeder & Sale of Elite Alpaca Stock. We are Wayne and Deb Dorband and we would love to have you visit our alpacas here in Colorado at Mountain Sky Ranch. We moved to our little piece of heaven in the foothills of the Rocky Mountains near the shadows of Longs Peak and Rocky Mountain National Park eleven years ago. We wanted to get a piece of land where we could train our dogs and be close to our friends. Little did we know that we would soon embrace the lifestyle of sustainable agriculture that we could demonstrate to others as an incredible way of life. 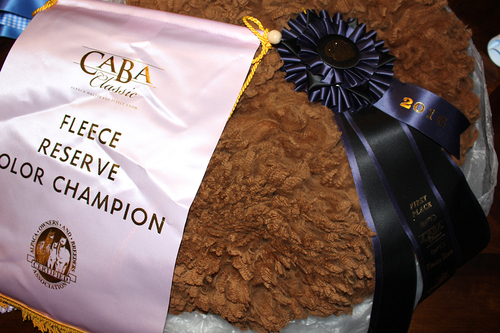 Our alpacas for sale include the genetics of Hemingway, Leon, Felix, El Moustachio, Guellermo, Bueno, Matrix and more. 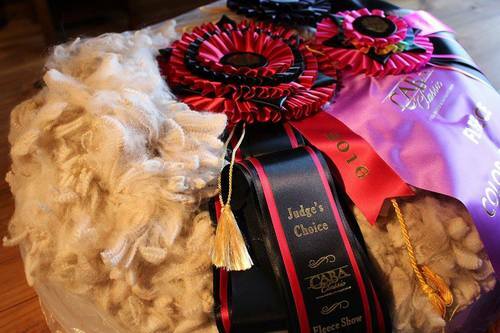 Snowmass Matrix Belvedere does it again, winning Judge's Choice at the 2016 CABA Fleece show. He also brought home the Spirit of the Industry award at both GWAS and CABA in 2016. 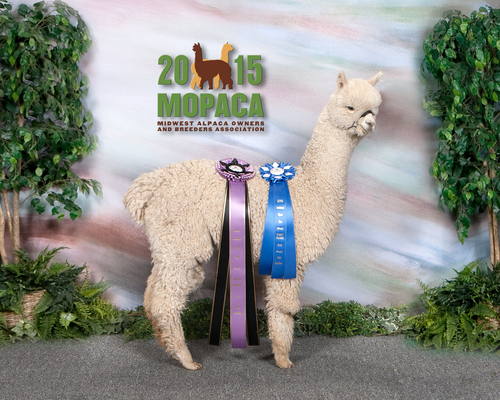 Be watching for his amazing cria at the 2017 shows. Matrix is in the House! We're excited to announce the newest addition to our herdsire row - Snowmass Matrix! What started as an afternoon drive to visit Double O Good turned into the most amazing opportunity, one which we never dreamt could happen. This impact male will be standing at Mountain Sky Ranch from November 1st until early next summer 2017, then rotating with our partners, Irish Meadows. Limited breedings are available now but once they are sold, Matrix will be restricted to in house breedings only. Don't wait, call now!